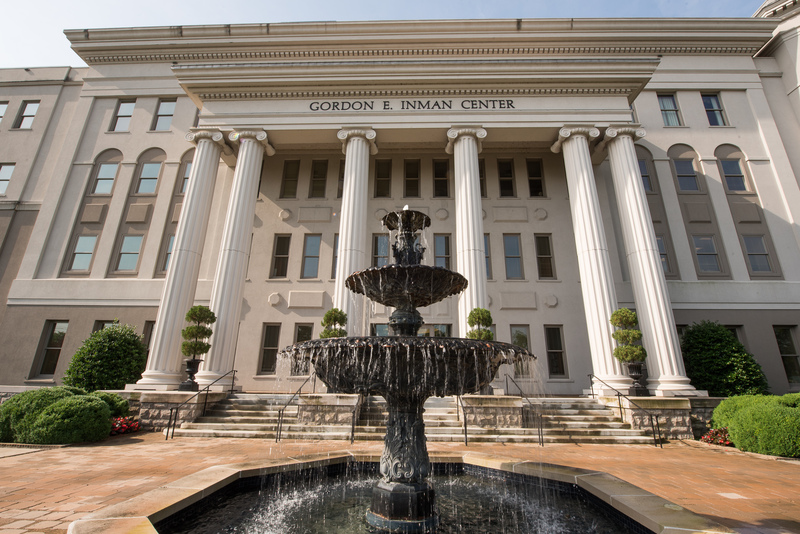 Belmont’s School of Nursing was recently included on NursingSchoolsAlmanac.com’s top nursing schools list for 2016. With data collected from 3,200 institutions across the nation, 10 percent of schools are included on the organization’s list. Belmont was ranked No. 28 in the “Top 50 School in the Southeast” (top 3 percent of schools considered) and No. 62 among private nursing schools on the “Top 100 Nursing Schools” list (in the top 5 percent of all schools considered) .